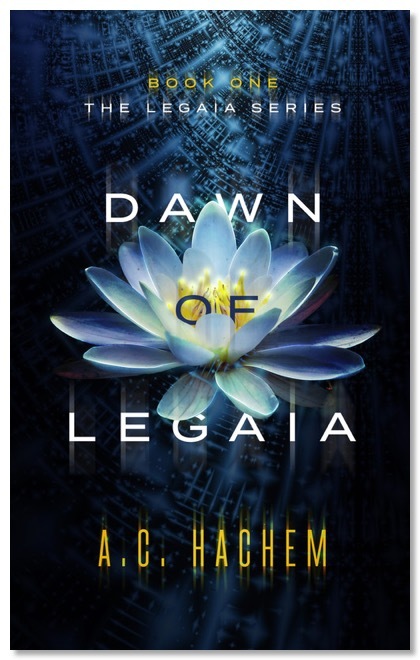 This week I have another long chat with science fiction author A.C. Hachem (achachem.com) about his recently released book Dawn Of Legaia (dawnoflegaia.com). 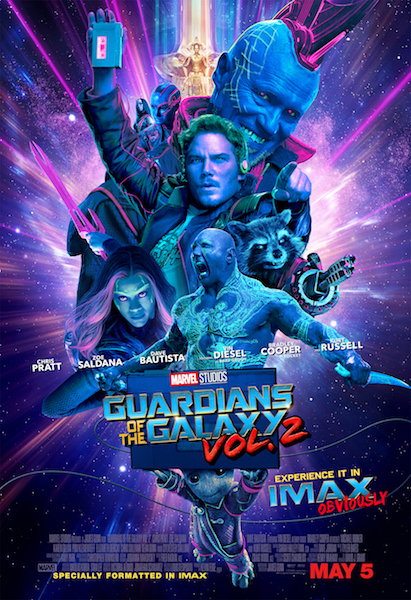 We also touch on creativity and the process, the technology in his book (including AI, androids, and artificial gravity), the near future society he's imagined, comic cons, and then we nerd out about movies and video games for a while. *A quick footnote for this episode, in case anyone is fact checking. 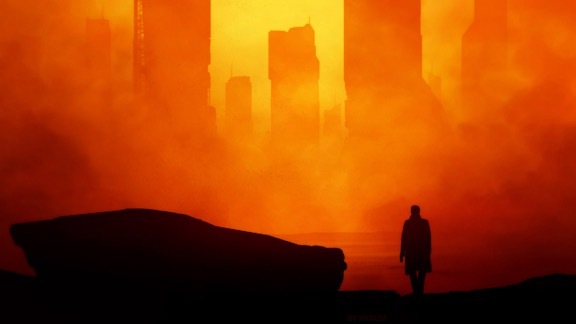 A.C. later clarified for me that it was a writer for the tv show The Expanse who hated the Mass Effect 3 ending, not one of Mass Effects writers. And if none that made sense to you it's ok to just move along.